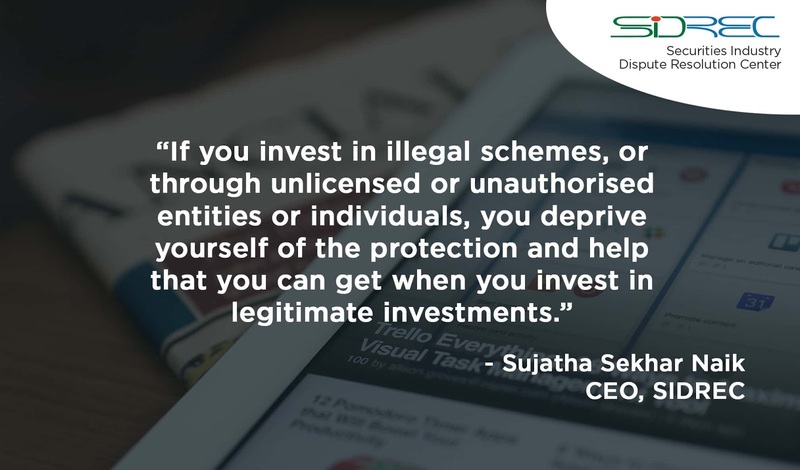 Sujatha Sekhar Naik, CEO of SIDREC was recently interviewed for the feature Protecting Yourself From Investment Scams in Smart Investor, in which investors are taught how to identify and avoid investment scams. Some of the advice include avoiding pyramid schemes, Ponzi schemes, gold investment scams, and Swisscoin scams. 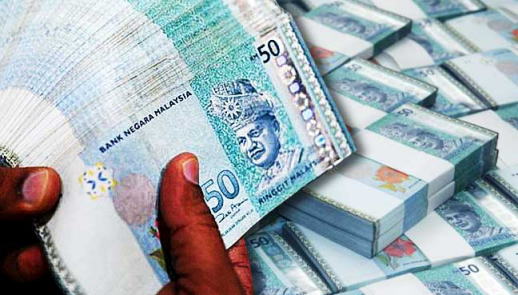 The federal government has revealed that 758,851 people lost a total of RM1.135 billion in Malaysia since 2015 as a result of illegal investments. How can more than half a million people in Malaysia be so stupid or vulnerable to investment scams? “I really do not know whether to cry for their losses or … they have mostly fallen prey to cheats because of greed,” Gerakan Deputy Speaker Syed Abdul Razak Alsagoff said. He said the “victims” had only themselves to blame for their “greed”. “Why invest in illegal schemes and operatives? Why part with their hard earned money and savings so easily to something that sounds too good to be true?” he asked. Syed Razak, who is Gerakan’s nominee to contest N.37 Bukit Lanjan in the coming 14th General Election (GE14), said Malaysians would be doing a “great service to the rakyat (people) and country if they, instead, help report suspicious schemes and operatives”. “This will help alert the authorities early and clamp down on the culprits,” he added. ROMPIN: A total of RM1.135 billion in losses were incurred by 758,851 people in the country since 2015 as a result of illegal investments. 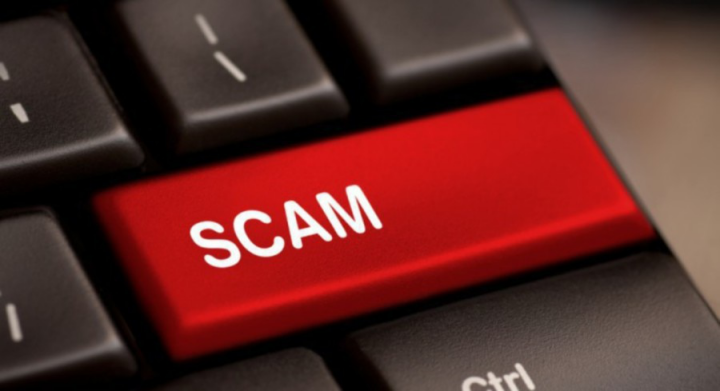 Domestic Trade, Cooperatives and Consumerism Ministry secretary-general Jamil Salleh said the ministry viewed this matter seriously and was looking into ways to tackle the issue, including through the Scam Alert Campaign or #scamalert2018. Among these scams were e-money investments, with losses amounting to RM700 million, and unlicensed foreign exchange investments, with losses totalling RM200 million. “We urge the public to be more alert and lodge a complaint with SSM if they have their suspicions about schemes which are offered to them,” he said after launching the Youngpreneurs Go Carnival (YPGO) at Universiti Teknologi Nasional (Uniten) Muadzam Shah, Rompin. Present were Uniten vice-chancellor Kamal Nasharuddin Mustapha and SSM chief executive officer Zahrah Abd Wahab Fenner. Zahrah said at present, only 205 investment schemes of various types were registered with the SSM. “These scams have a negative impact on the economy, resulting in losses of millions of ringgit. “SSM hopes that the campaign will increase the public’s knowledge of illegal schemes and educate them about investing in legitimate ones,” she said."